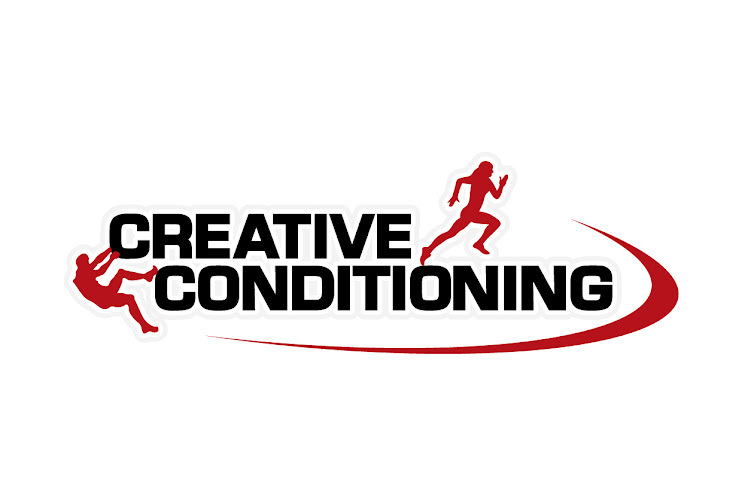 August's conditioning camp begins with test day on August 4th and runs until August 20th (8 sessions). The cost for the 8 sessions will be $128. Camps are Monday's, Wednesday's, and Friday's @ 6am-7am. THERE WILL BE A SEPTEMBER CAMP! It starts September 6th and runs until the 1st of october. The location in the park may change but the same beatings will occur on a daily basis. Please call or e mail if you have any questions. ooooh a fall session, crazy!! !